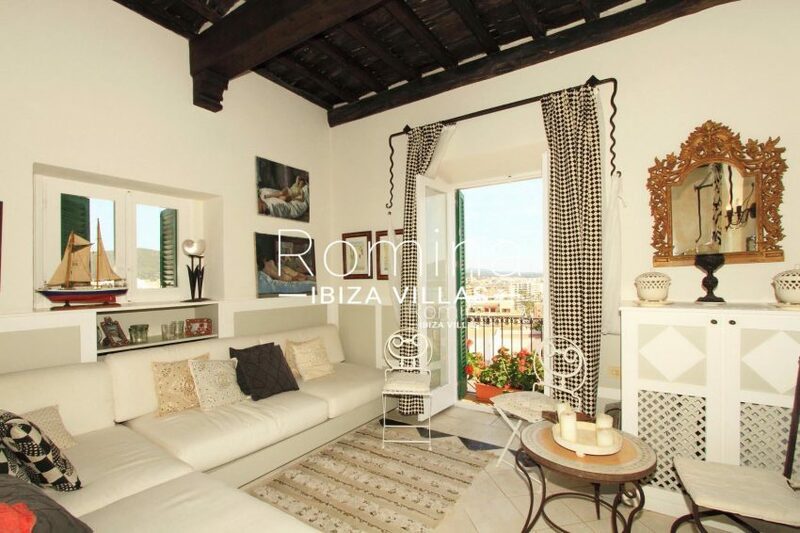 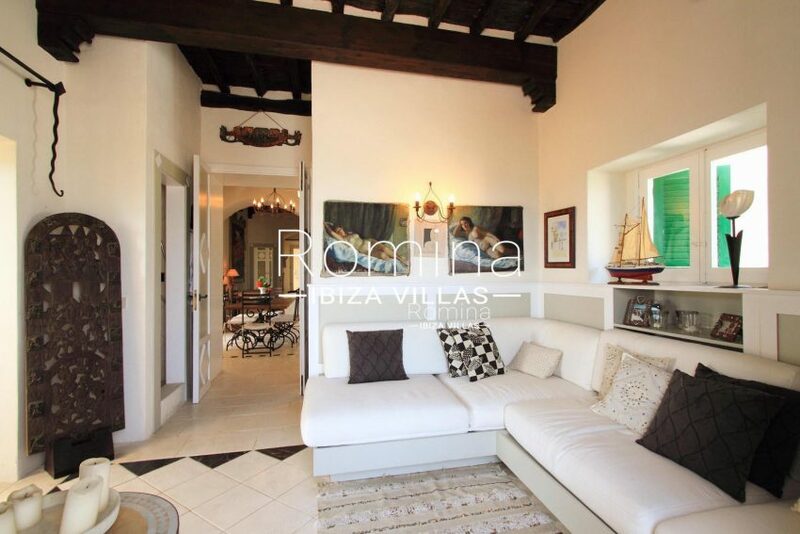 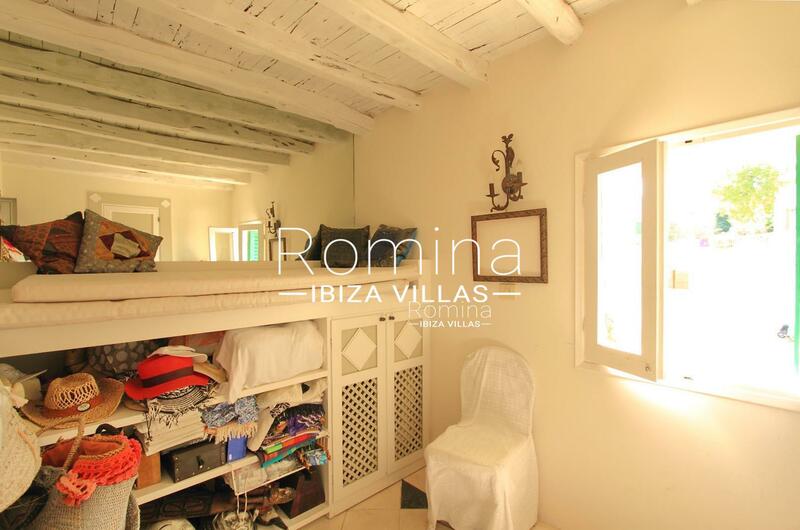 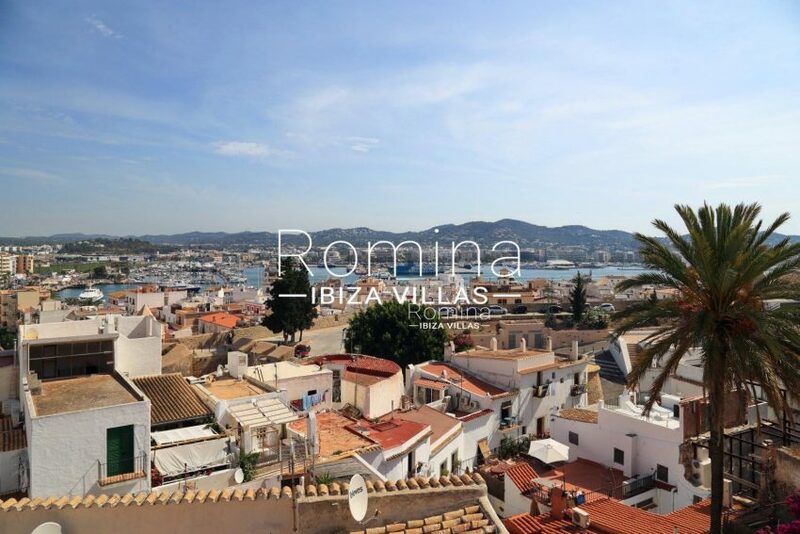 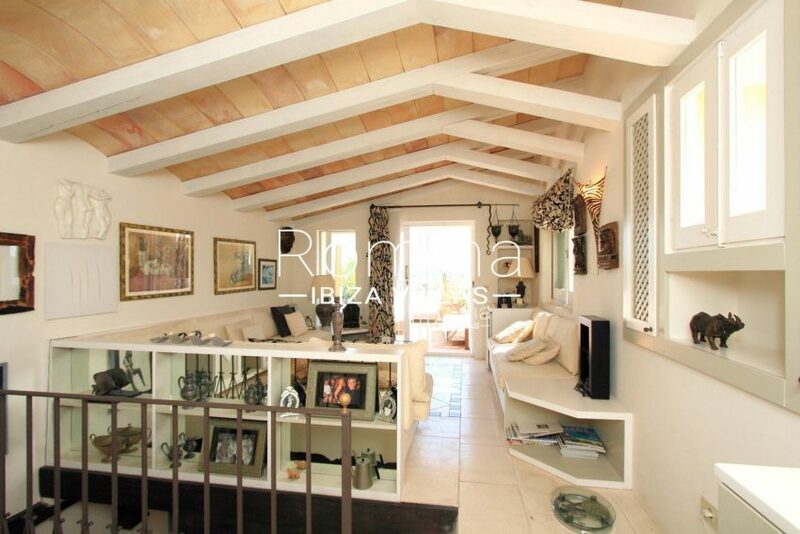 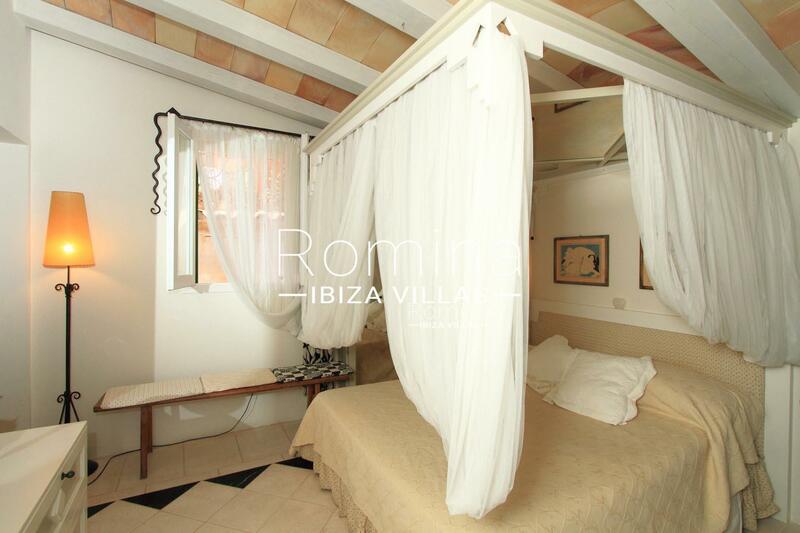 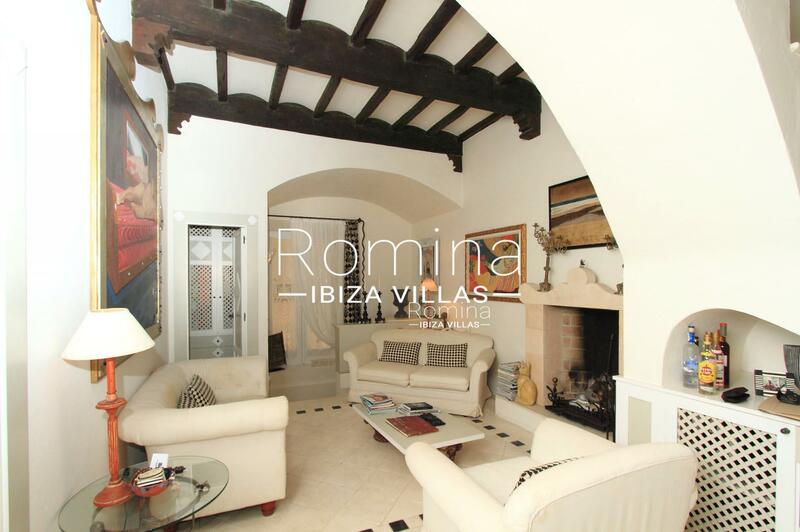 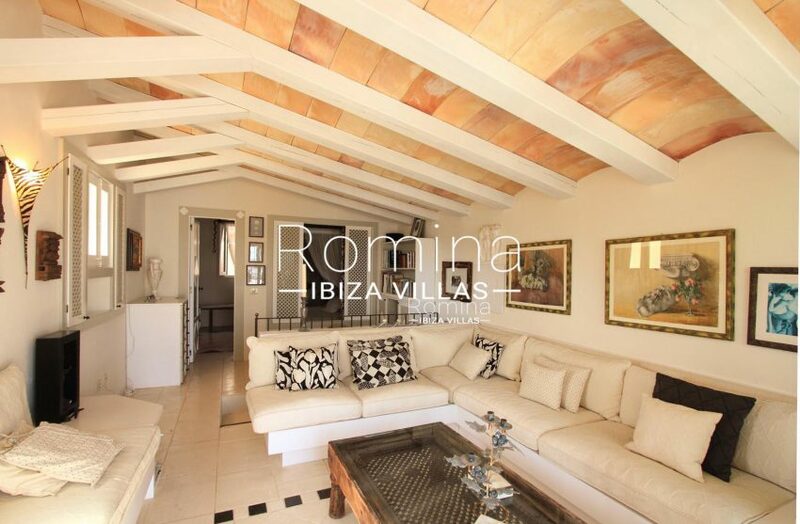 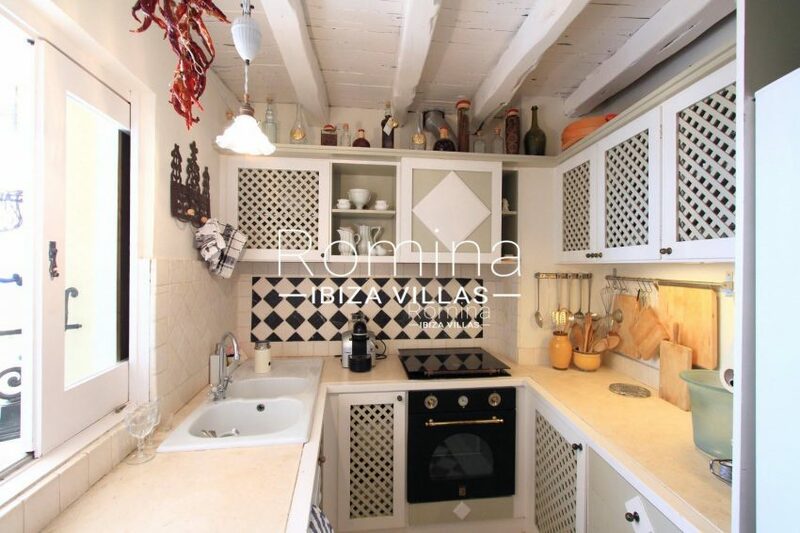 Elegant and bright duplex of 170 m2 + terraces located in the heart of Dalt Vila. 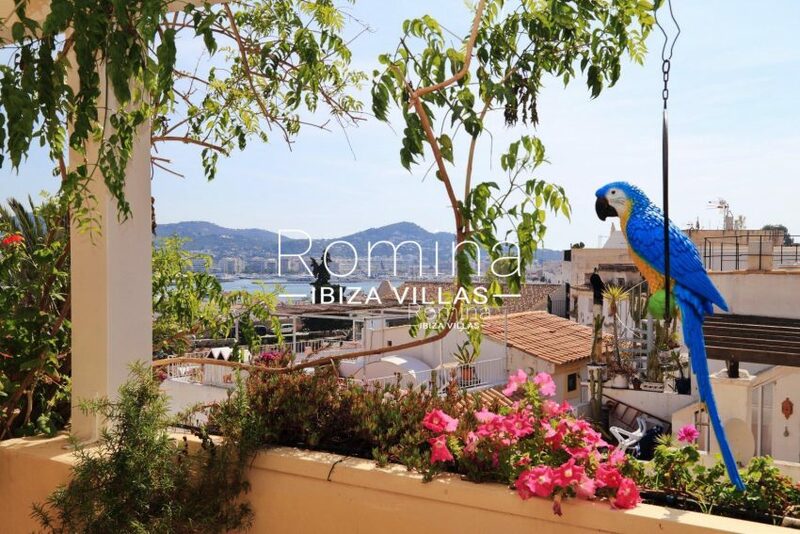 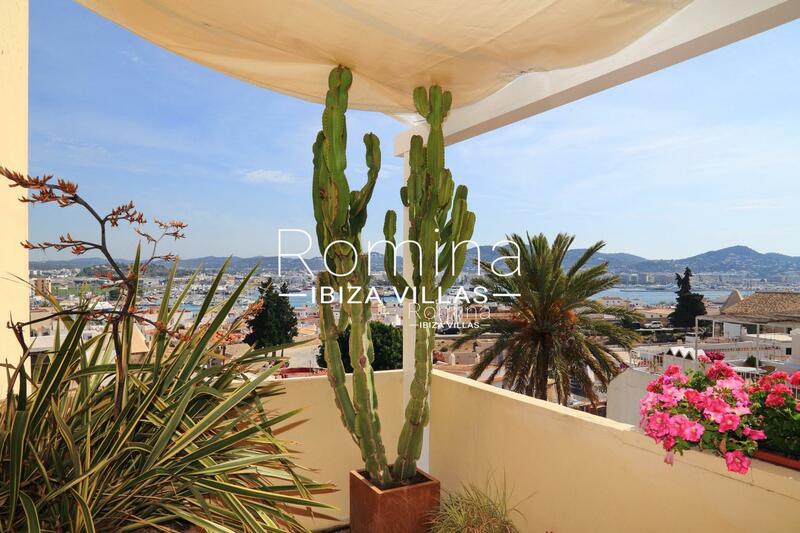 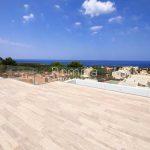 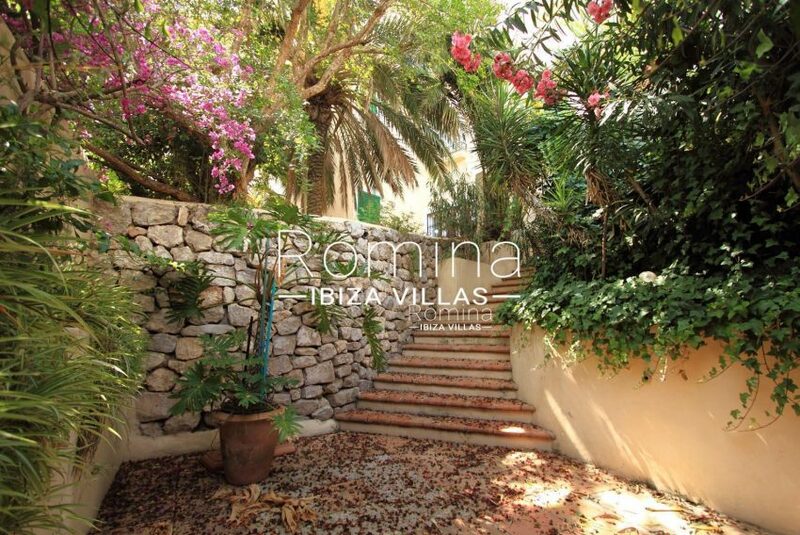 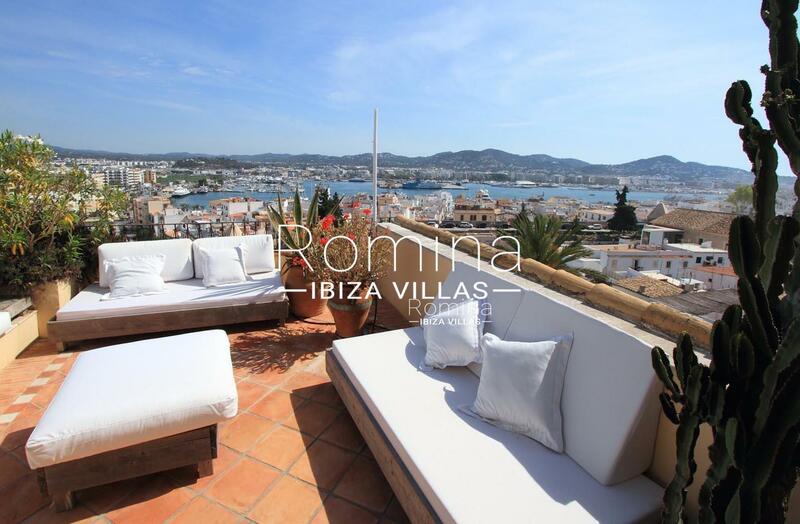 Two beautiful terraces with flowers and Mediterranean plants and views of the port and the sea. 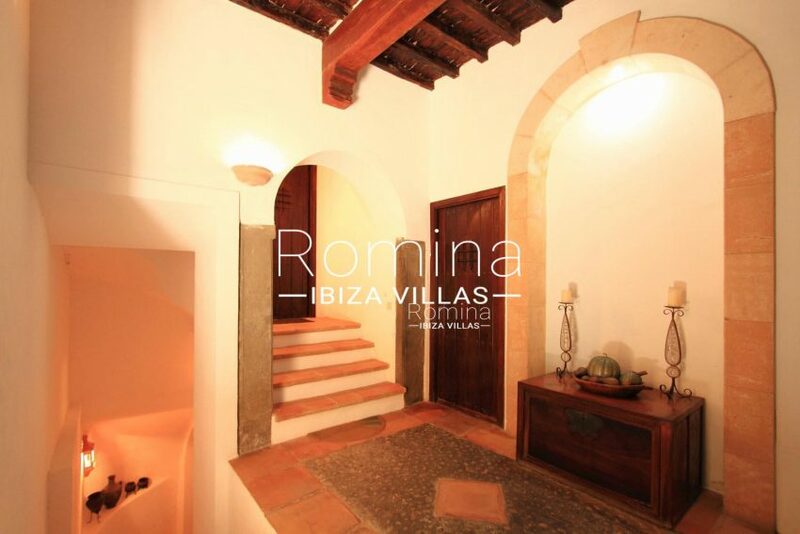 Entrance floor: living room fireplace, dining room, equipped kitchen, two bedrooms with two shower rooms. 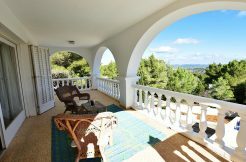 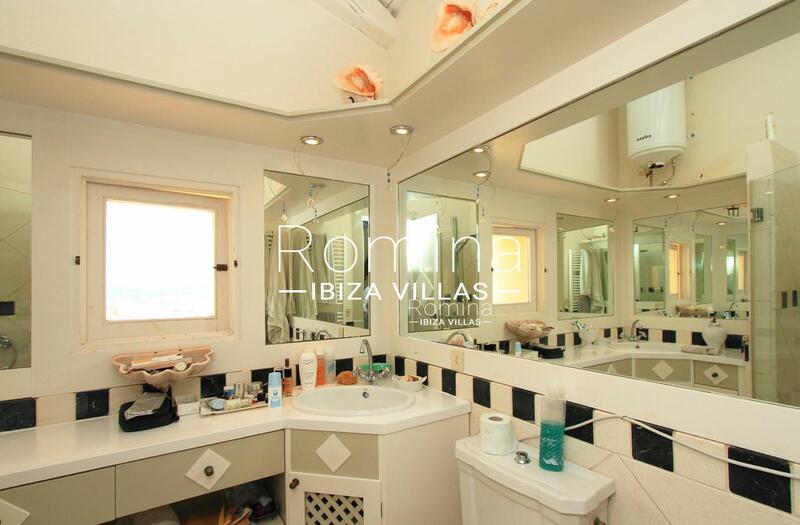 Upper floor: large master bedroom, shower room, large living room, access to a terrace with splendid views of the port and the sea.